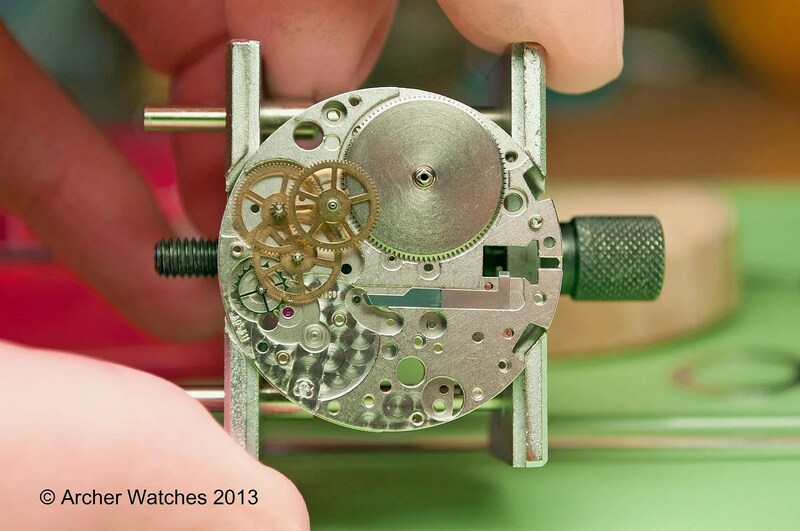 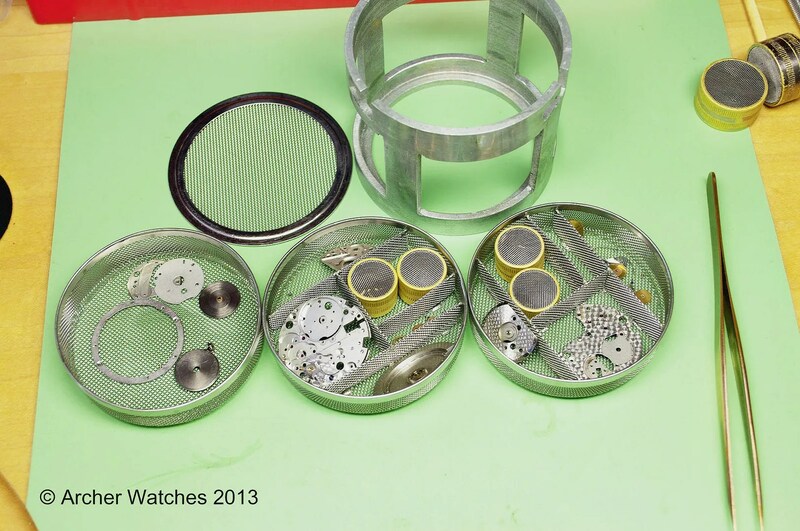 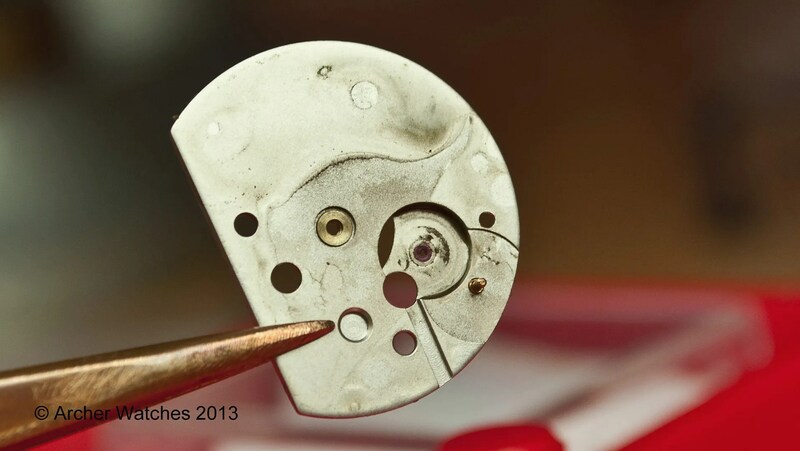 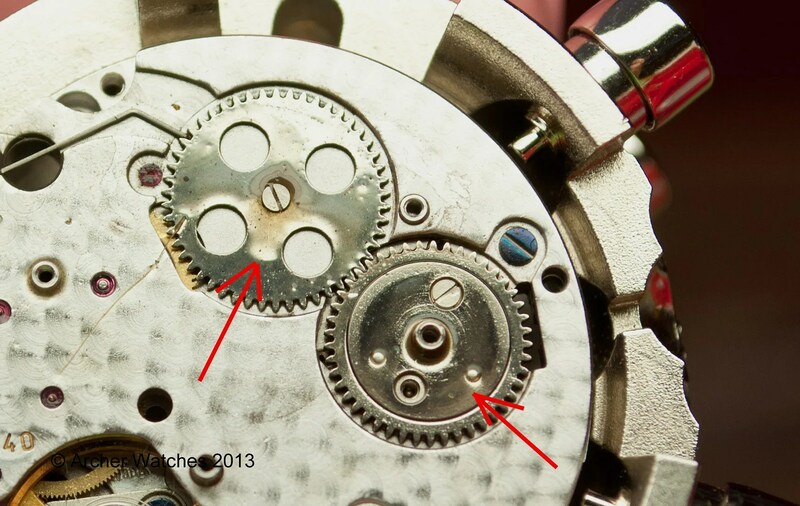 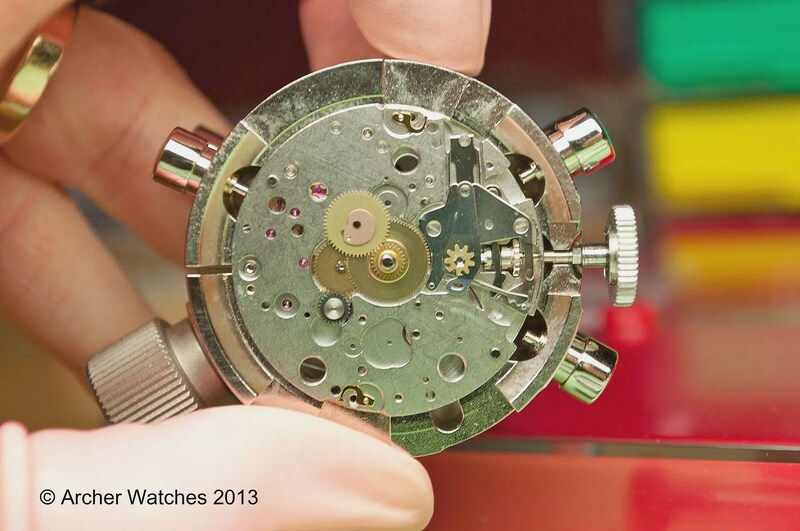 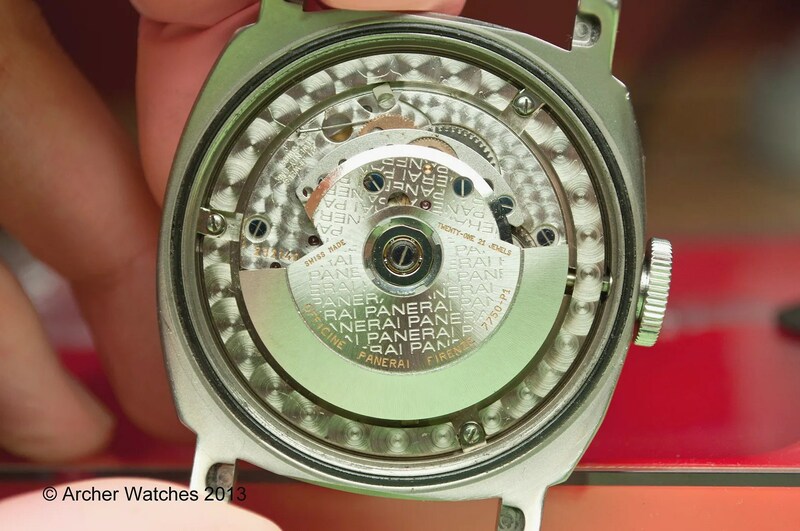 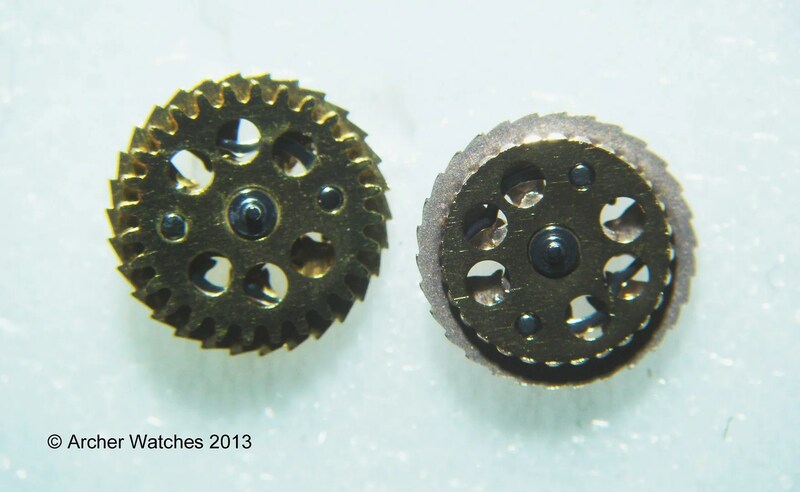 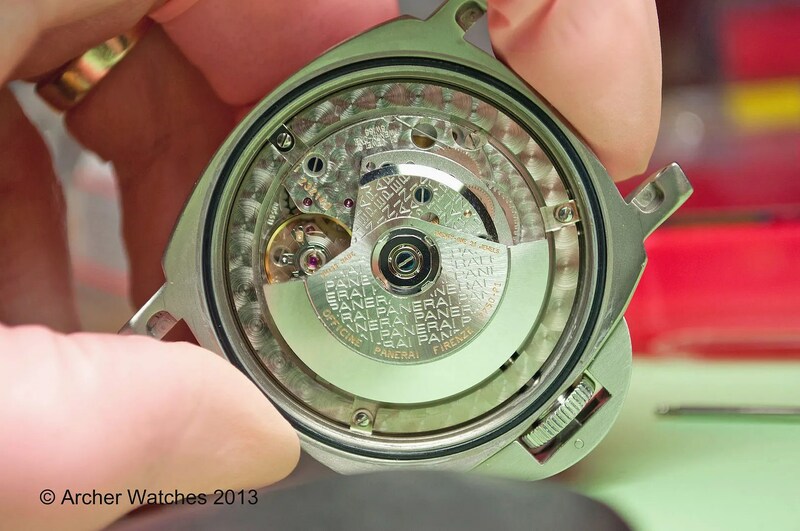 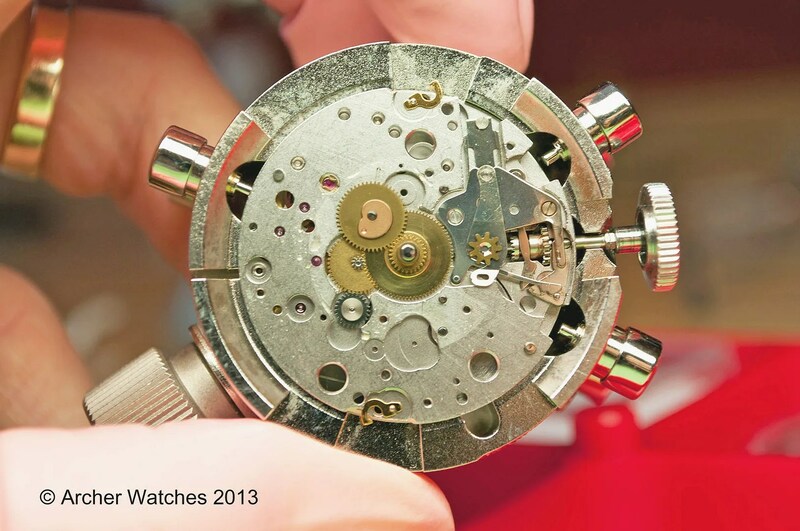 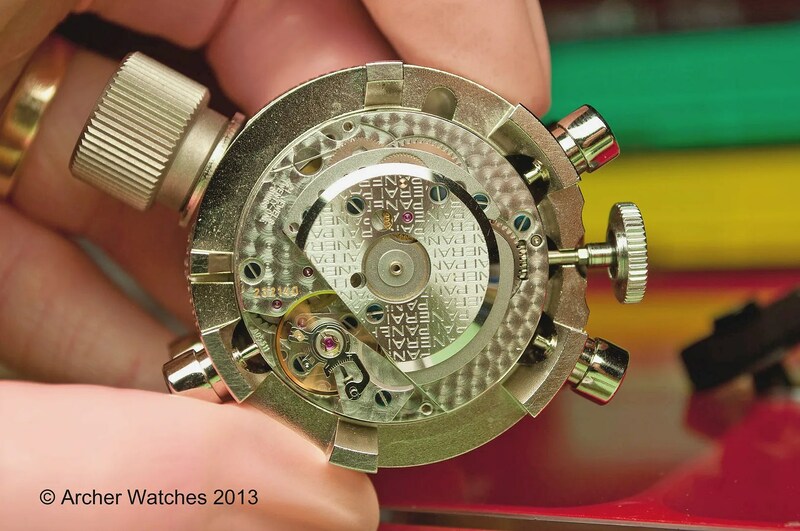 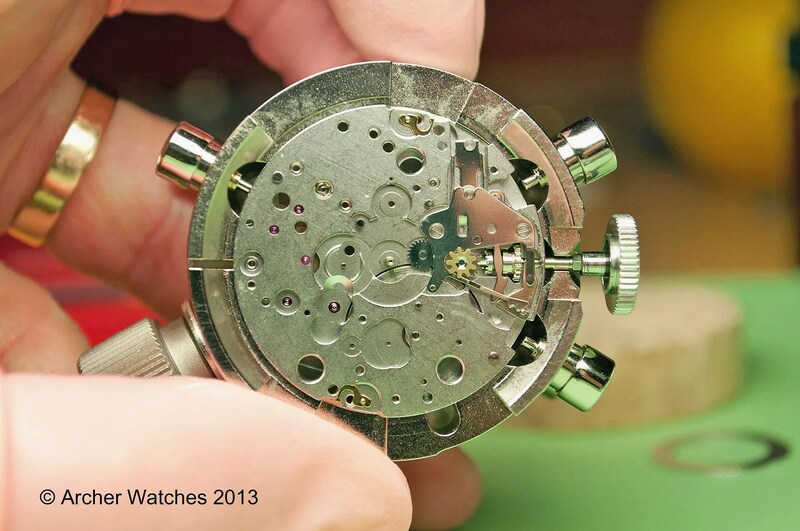 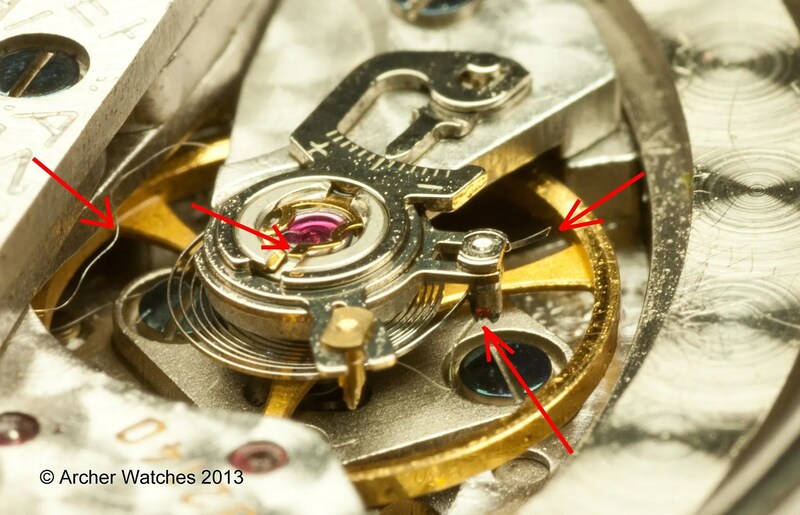 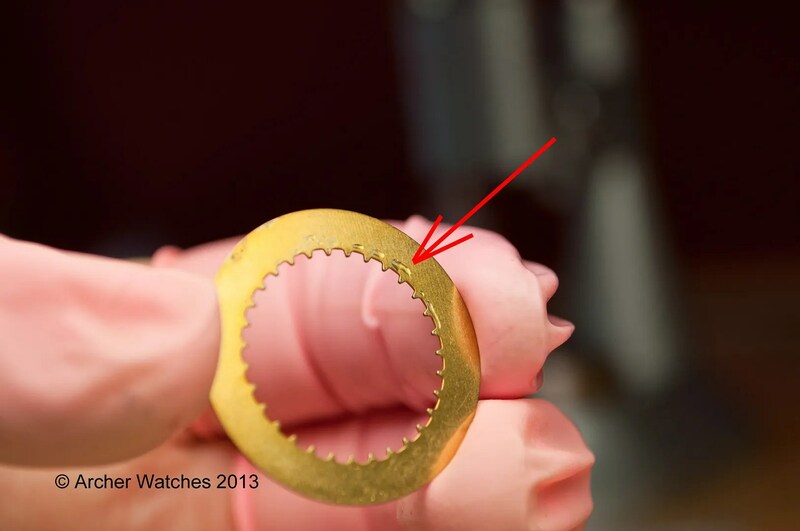 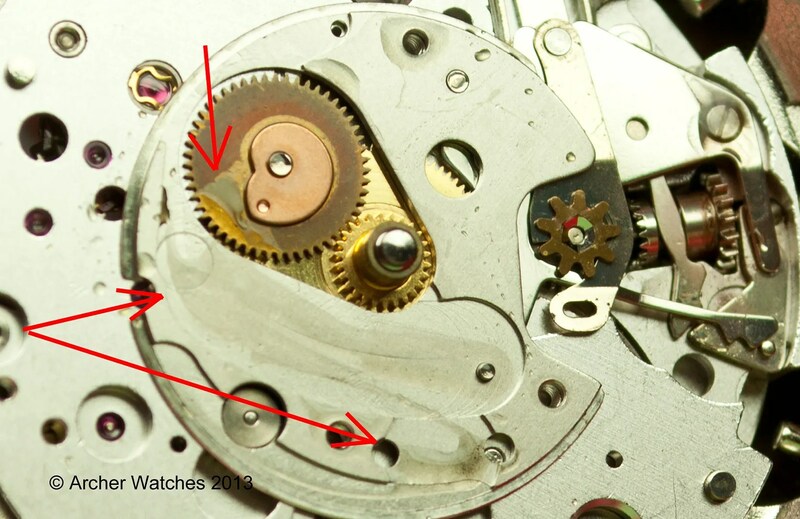 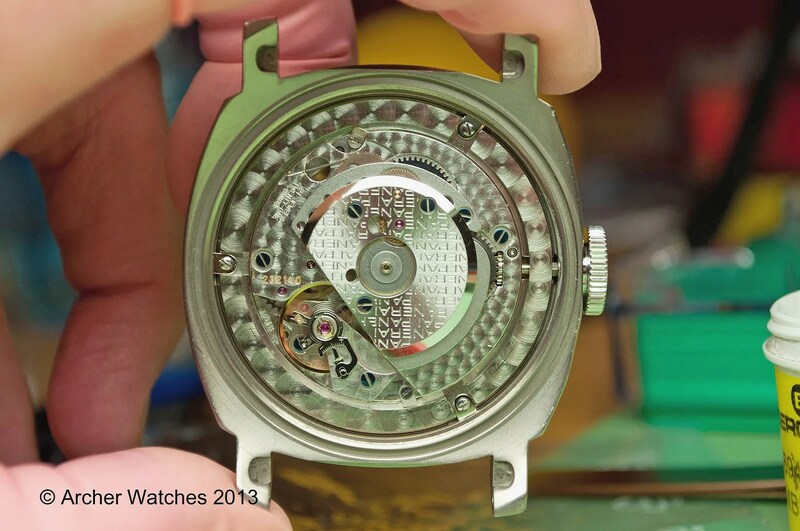 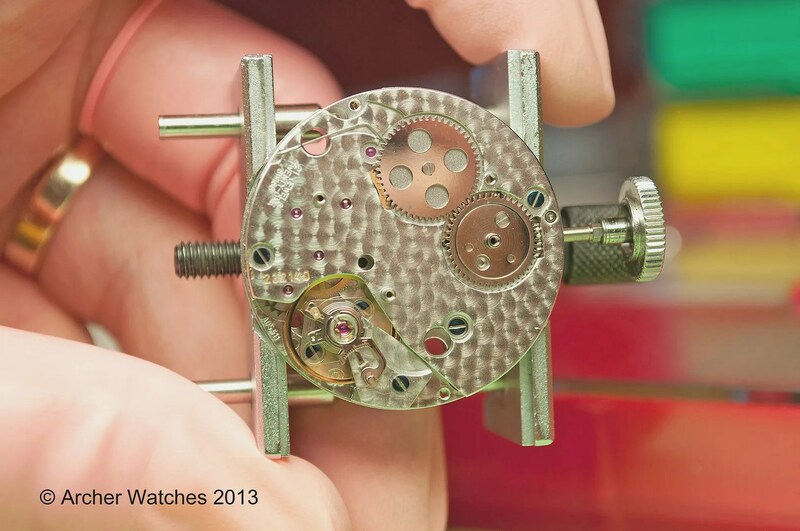 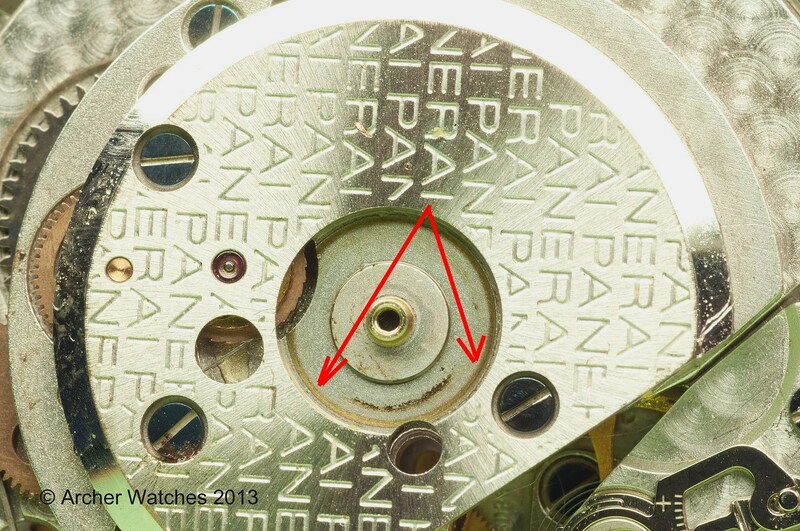 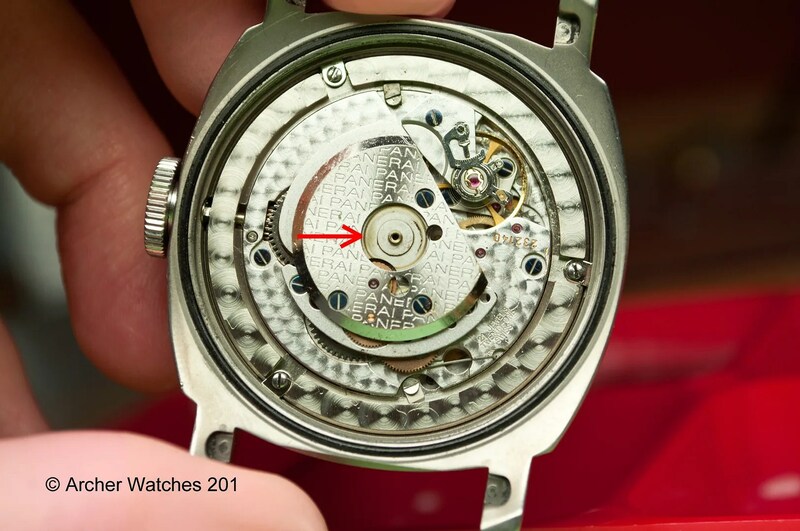 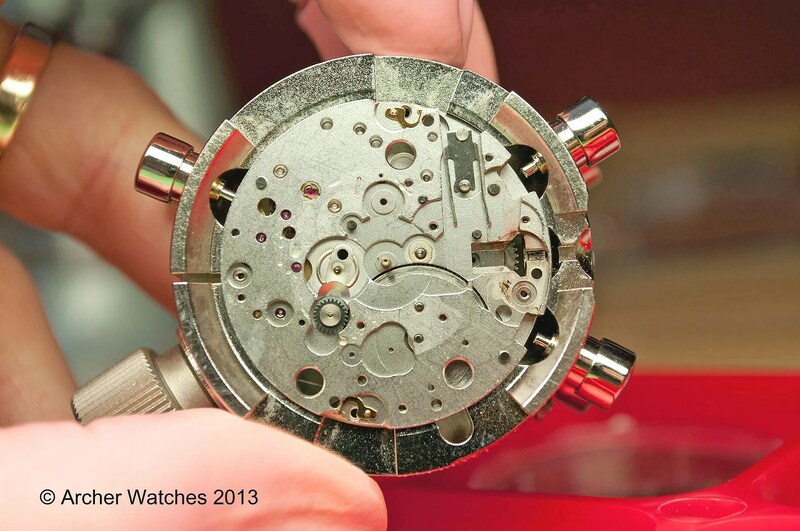 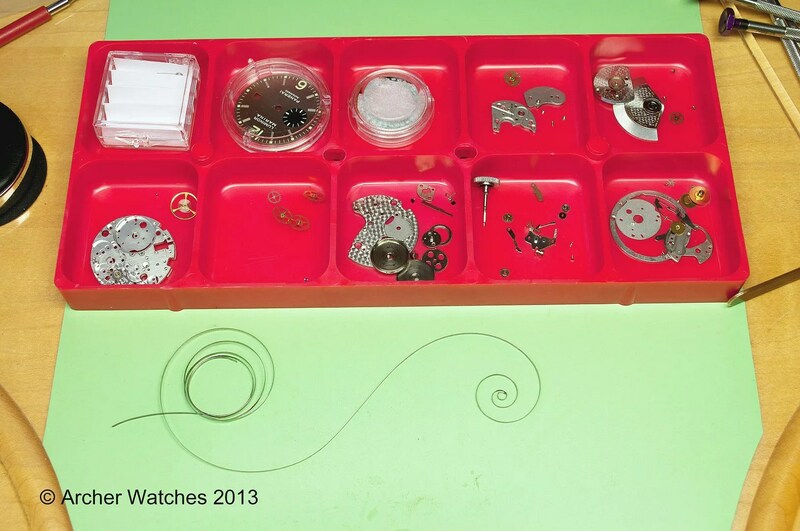 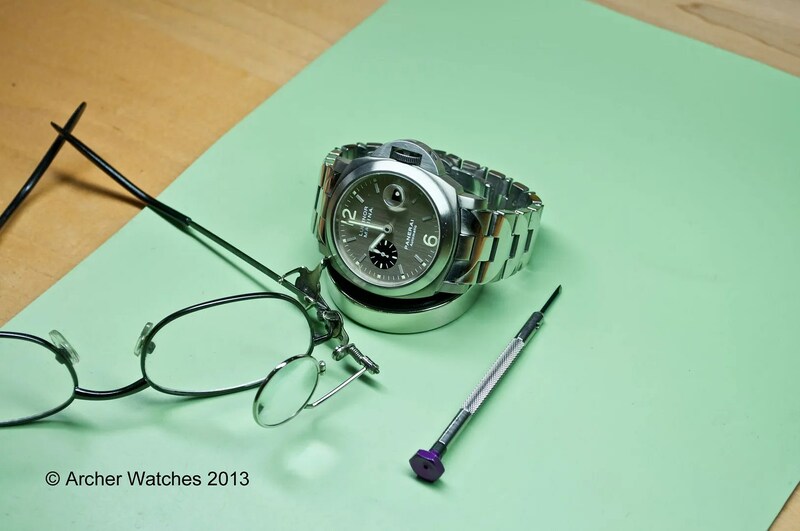 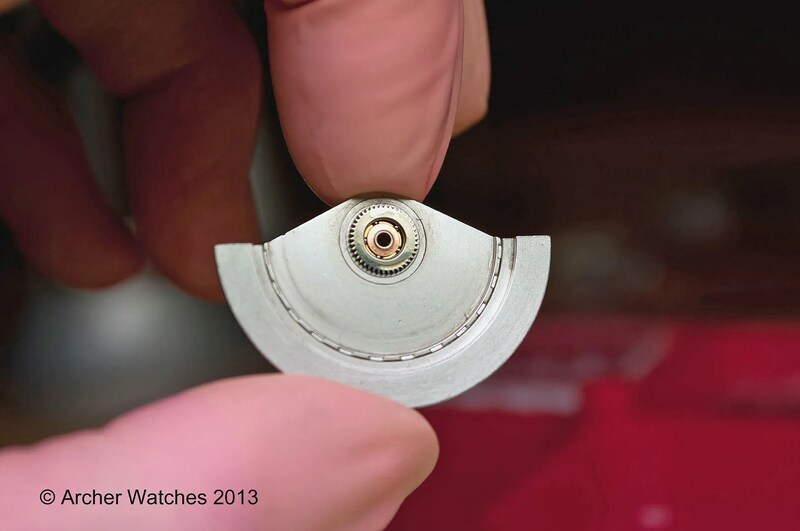 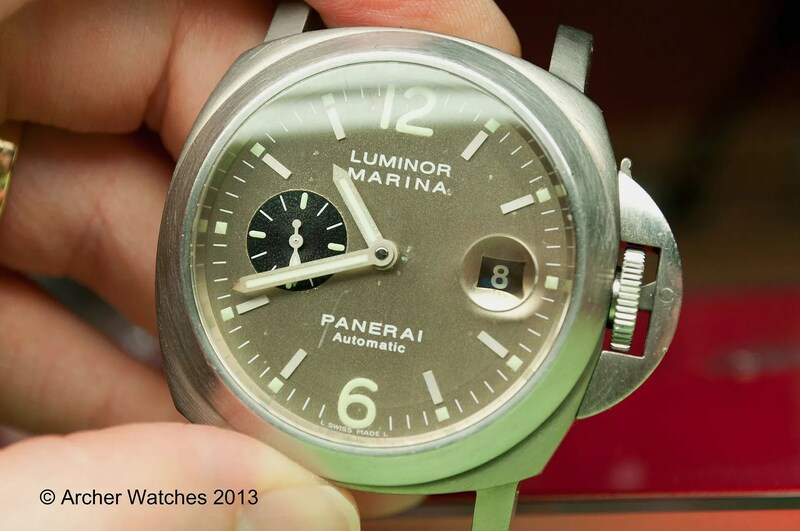 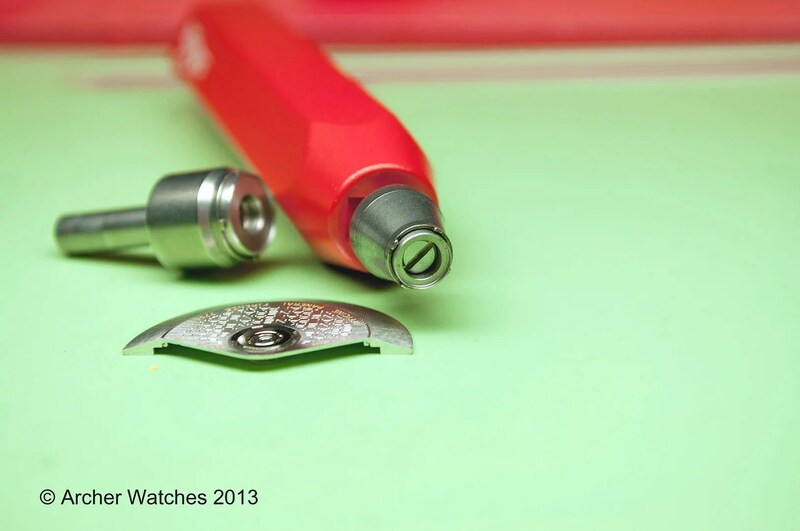 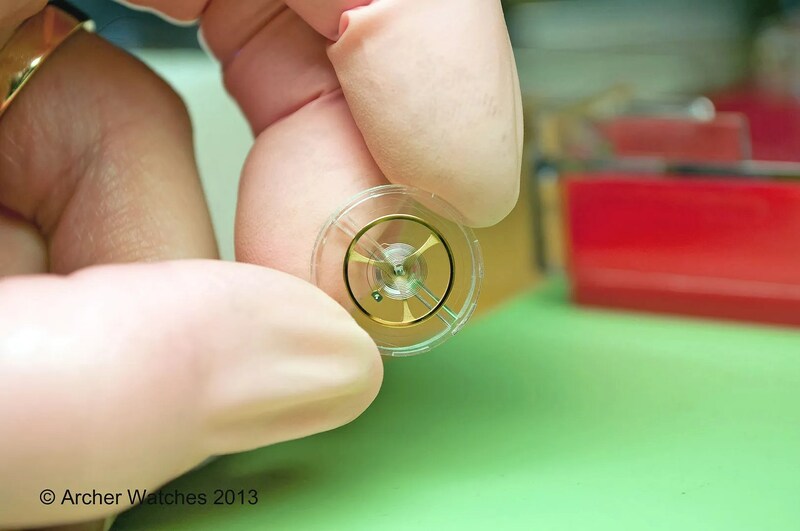 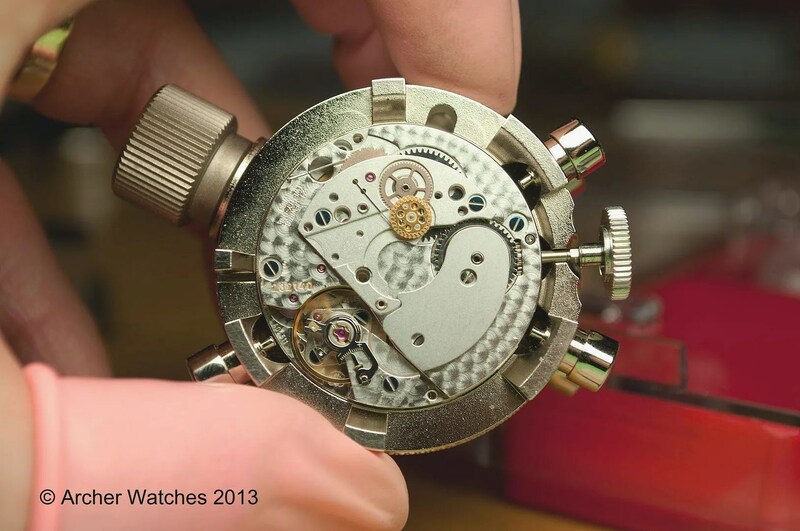 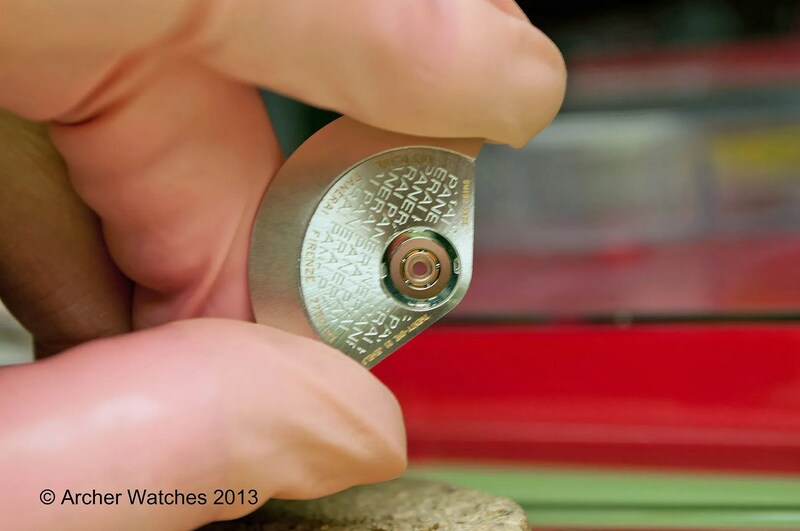 I’m not quite sure who sprayed the watch with WD40, or who was poking around inside it and damaged the balance spring, but clearly if your watch needs work, these are not things that will help it’s condition any. 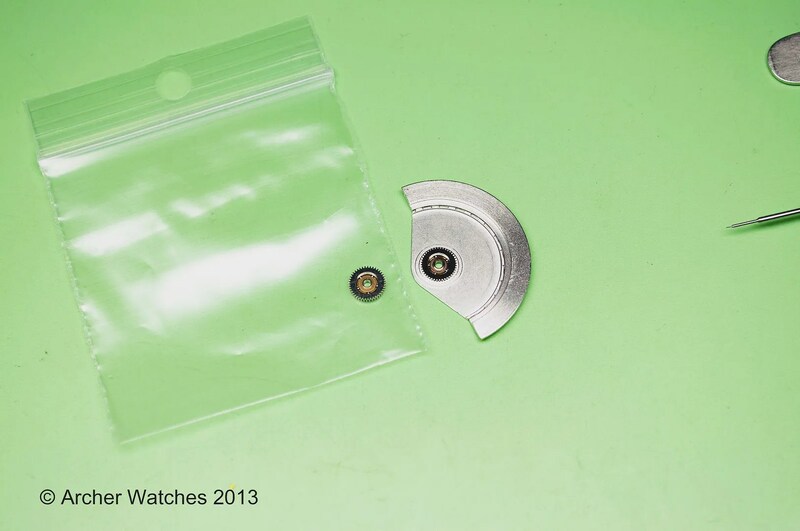 Anyway, thanks for looking! 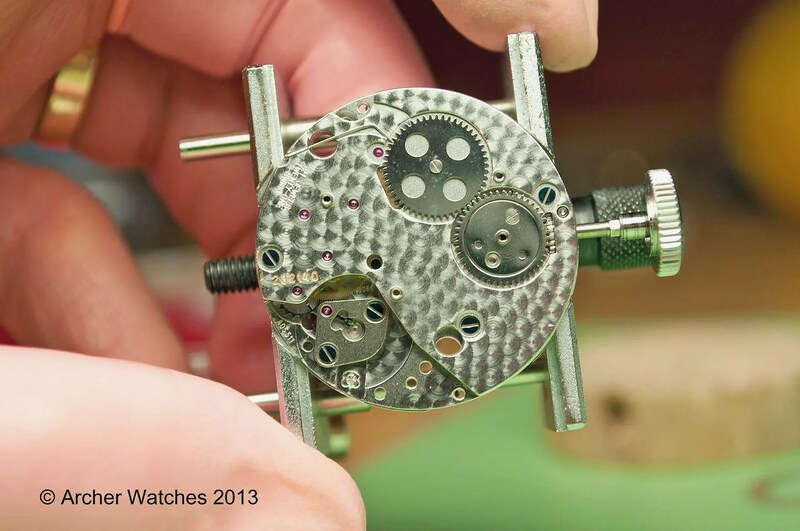 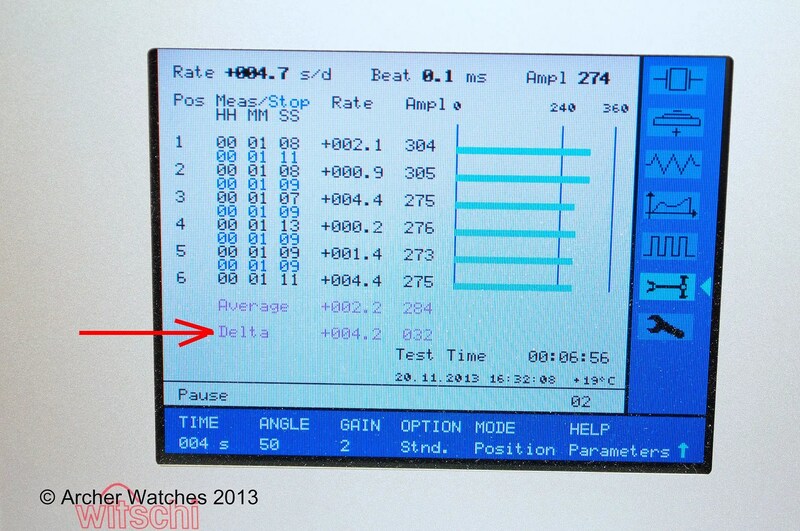 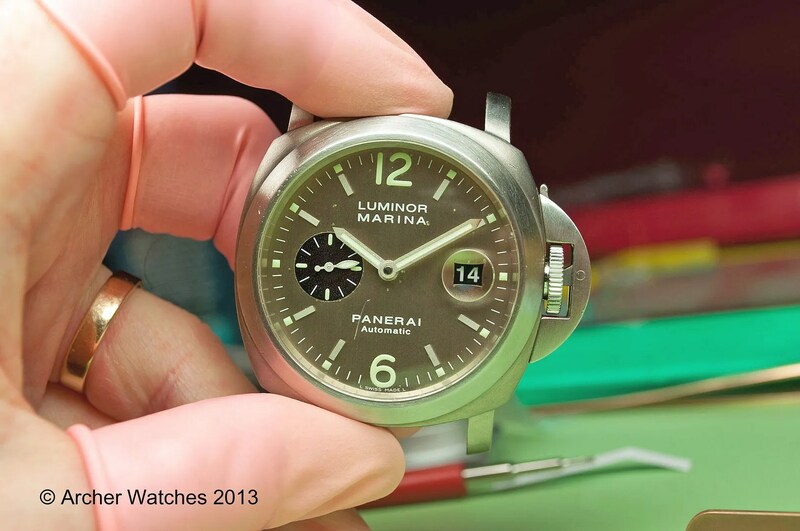 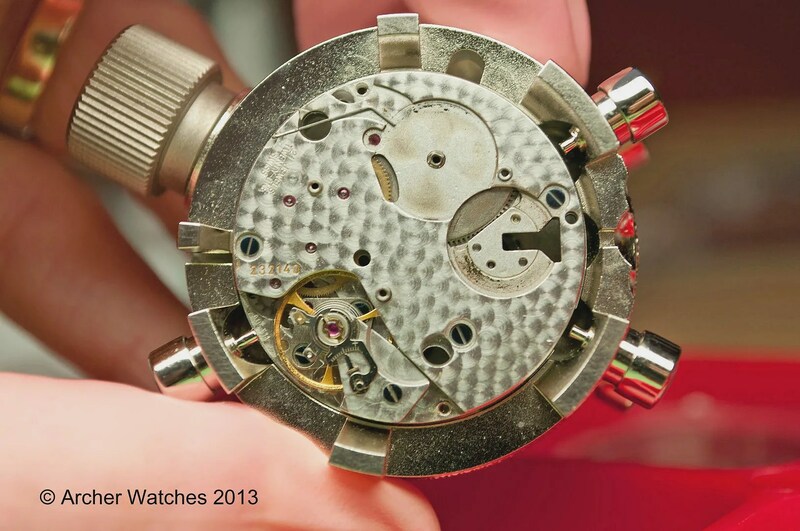 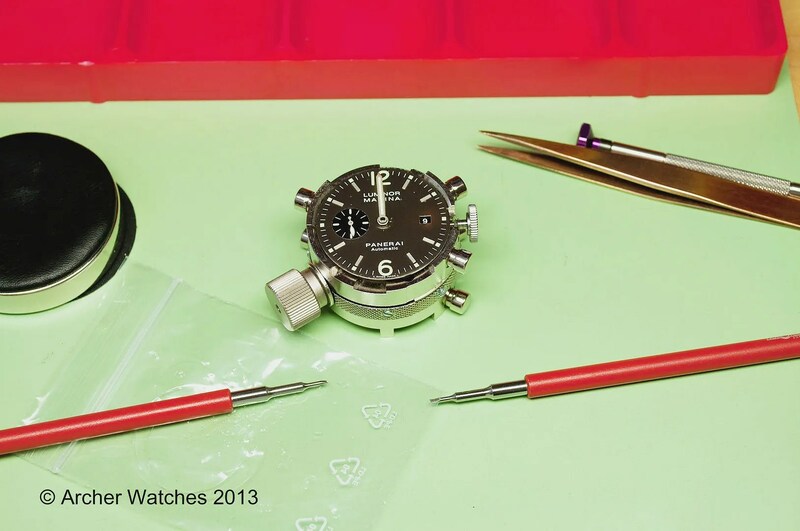 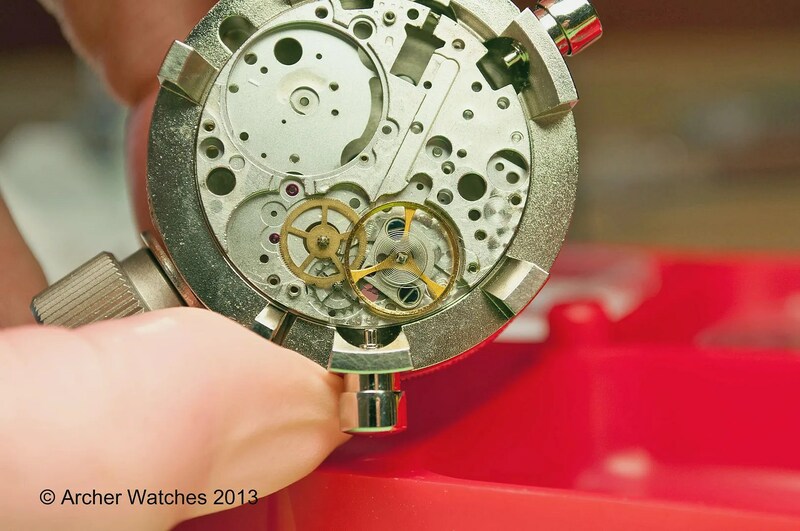 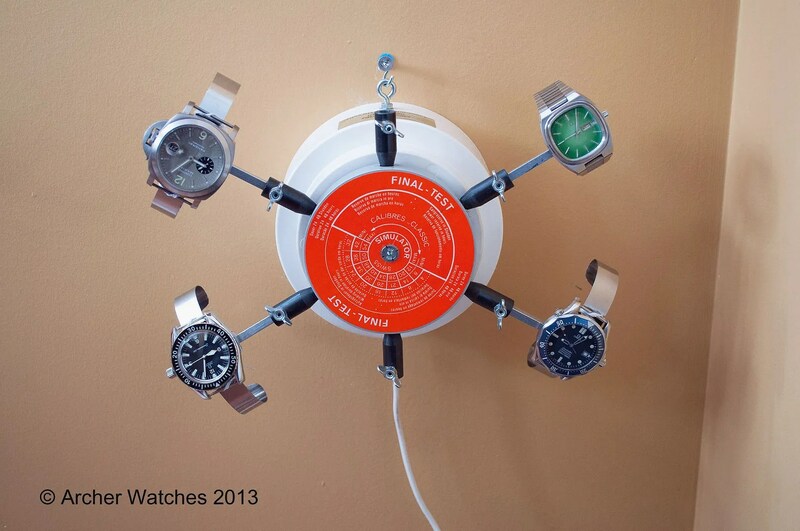 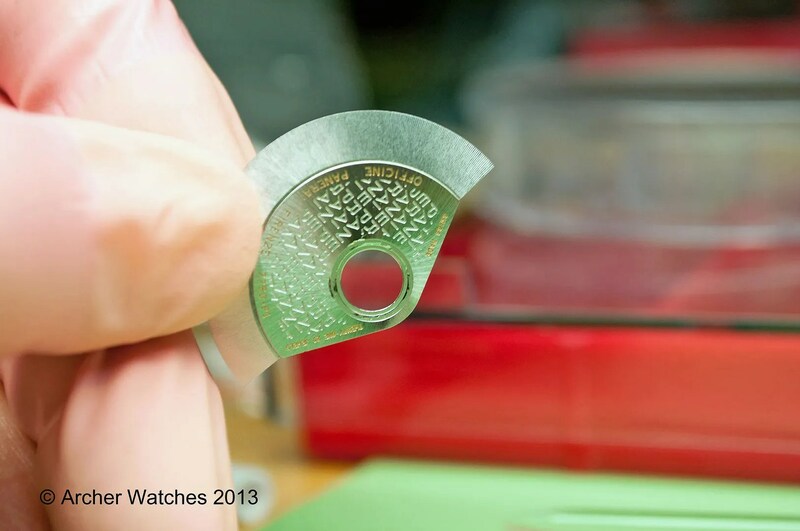 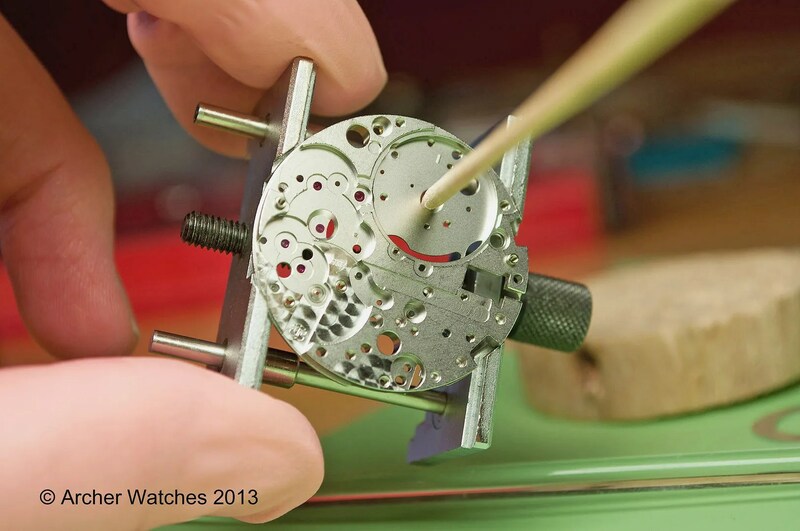 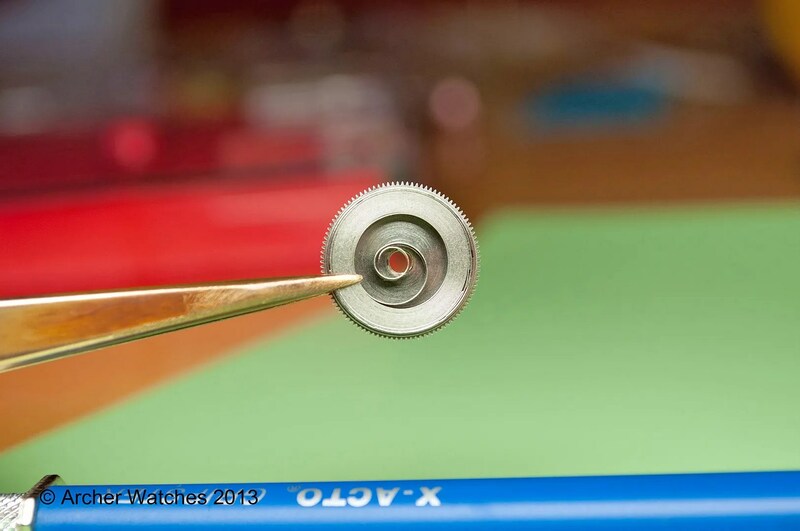 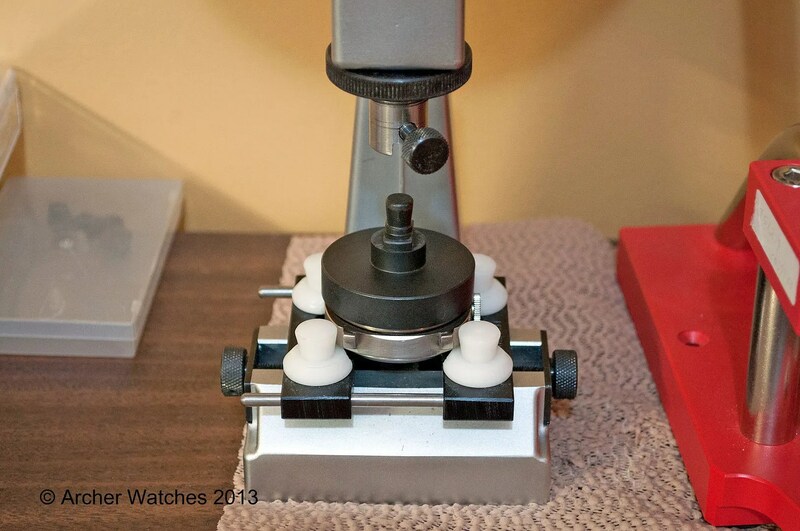 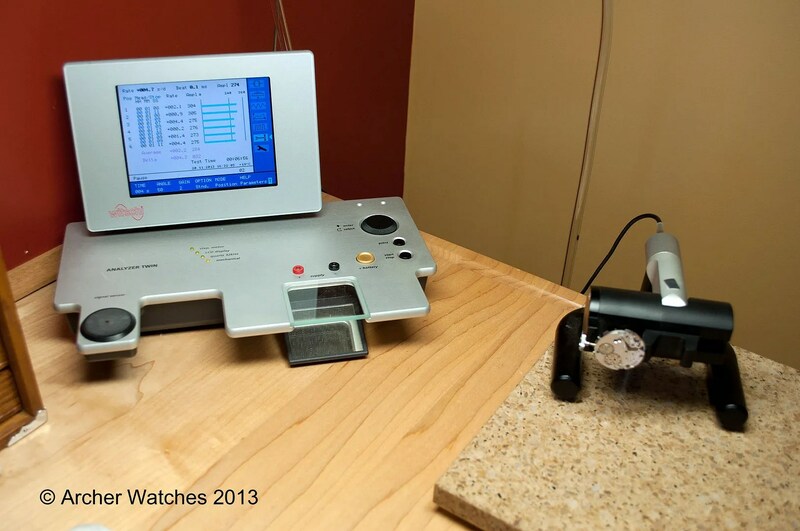 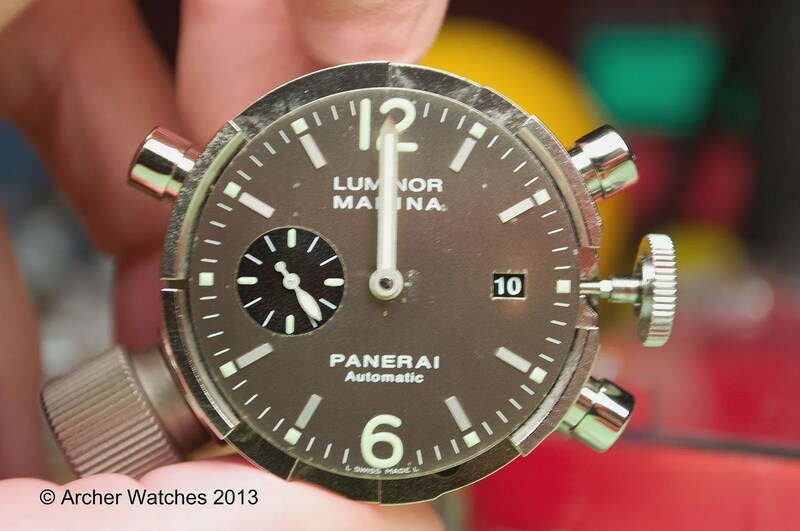 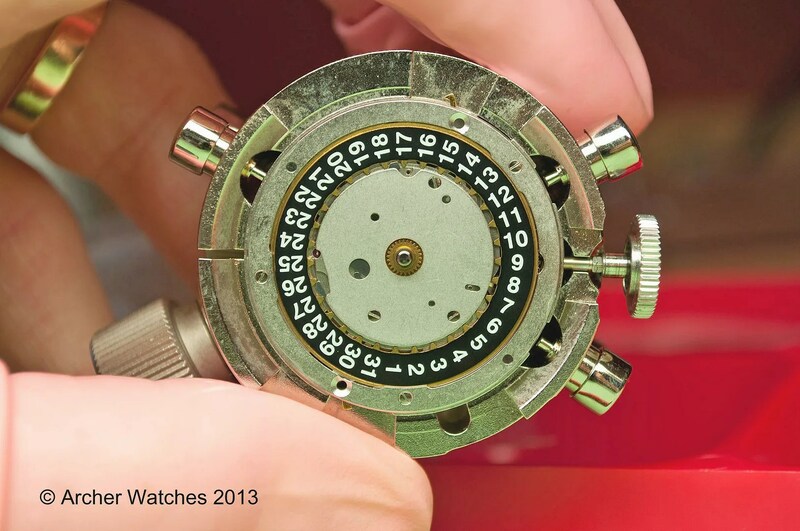 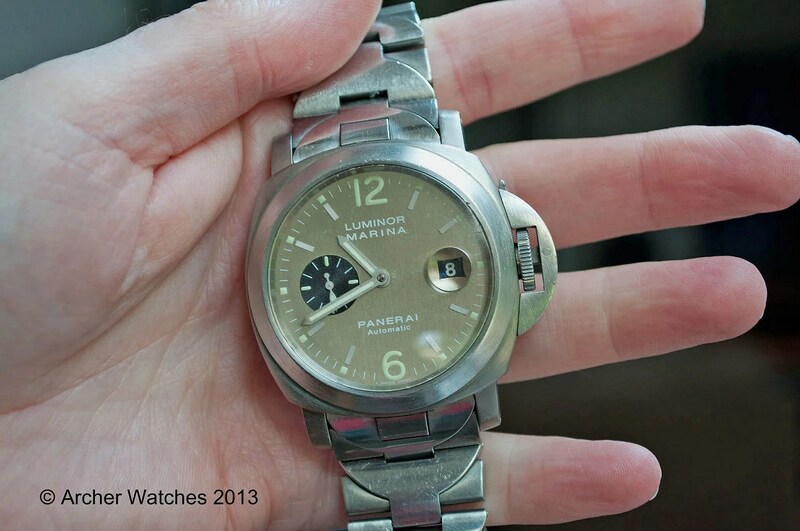 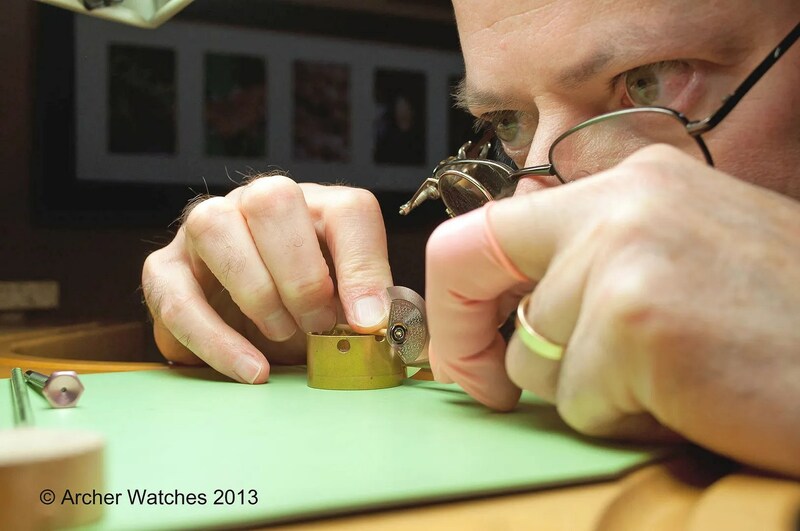 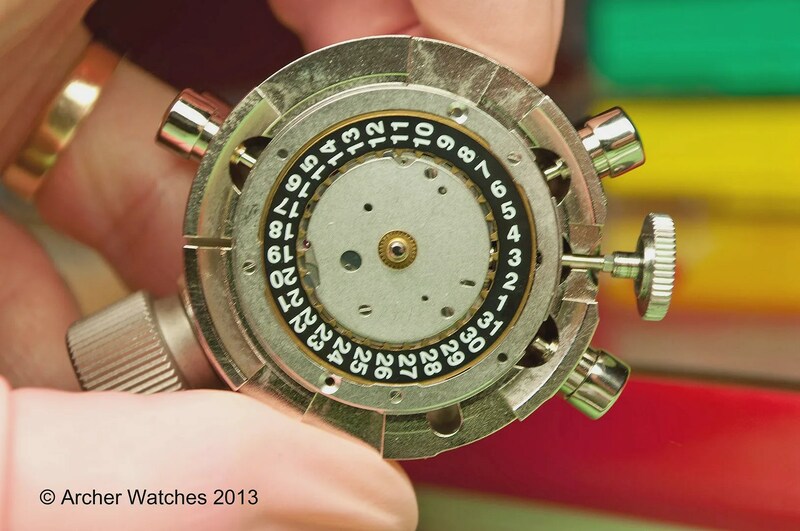 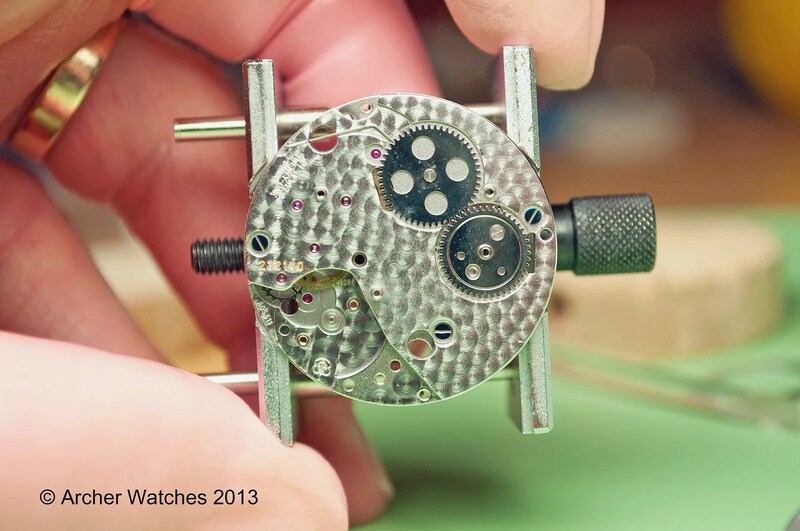 You are currently browsing the Archer Watches Blog blog archives for December, 2013.